It starts this Wednesday, June 6th! 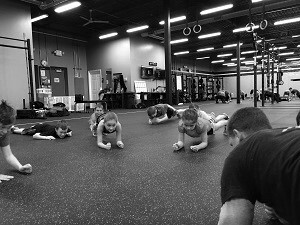 Our regular Kids class, Fun Fitness and Xplode all use our normal kids packs. The FTX Varsity program is $50/wk, $160/mo and $400 for the whole summer (3 months)! Thursday, June 7th @ 7:30pm – This is for all who are newer to FTX CrossFit. Come to an hour of getting to know us better, do a short WOD and get to know other members.